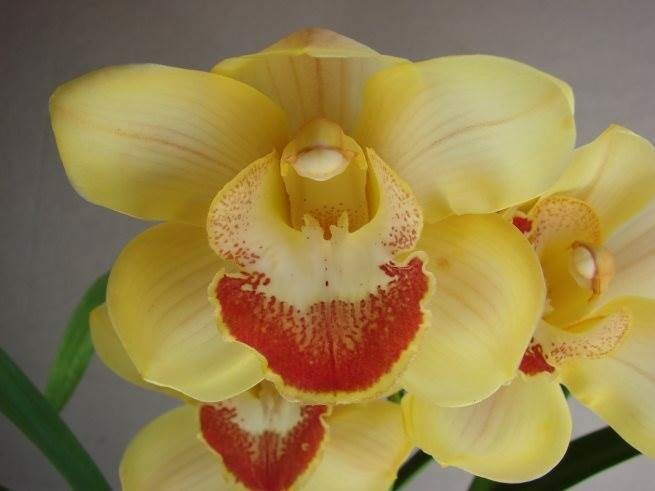 This is a standard that has an orange colour with a red banded labellum. Mid season blooming. From the parents of Coraki with Winter Hunt.